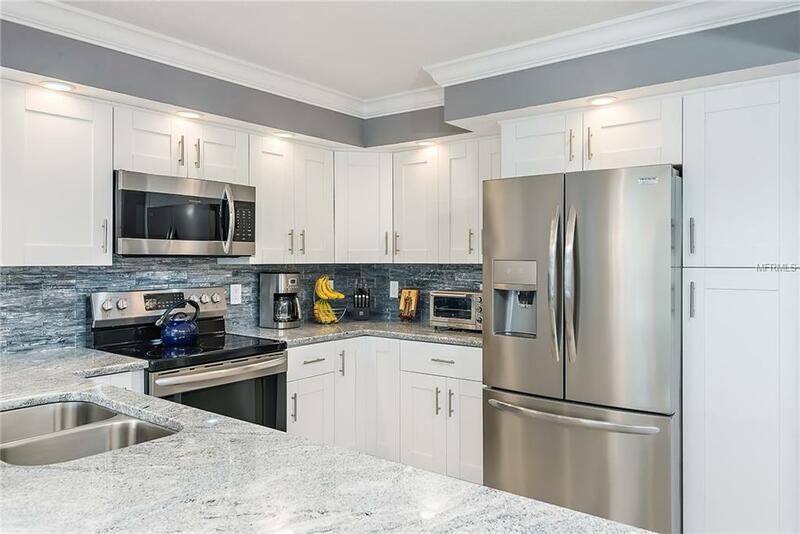 Stunning!, this one of kind, fully updated condo which was professionally renovation in 2017. 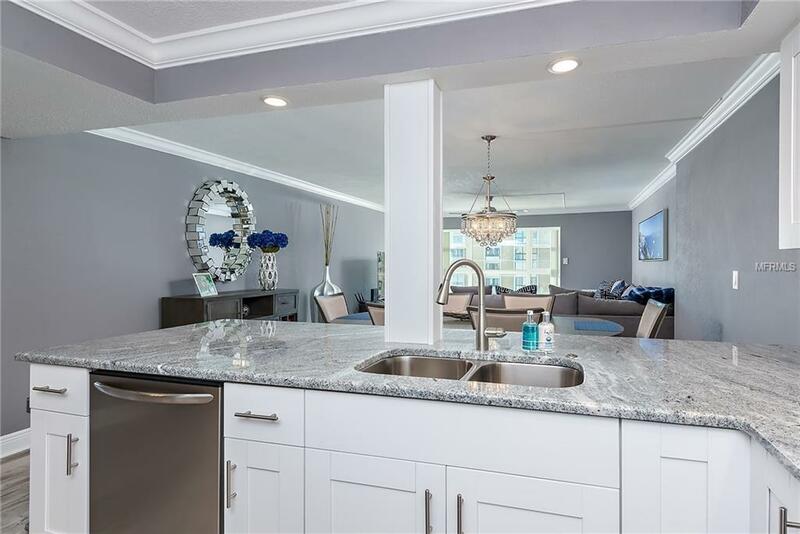 The open concept encompasses a fabulous kitchen, along with high end Frigidiare Gallery stainless steel appliances, cabinetry, granite counters, glass back-splash, large counter island, beautiful ceramic tile throughout, custom lighting. 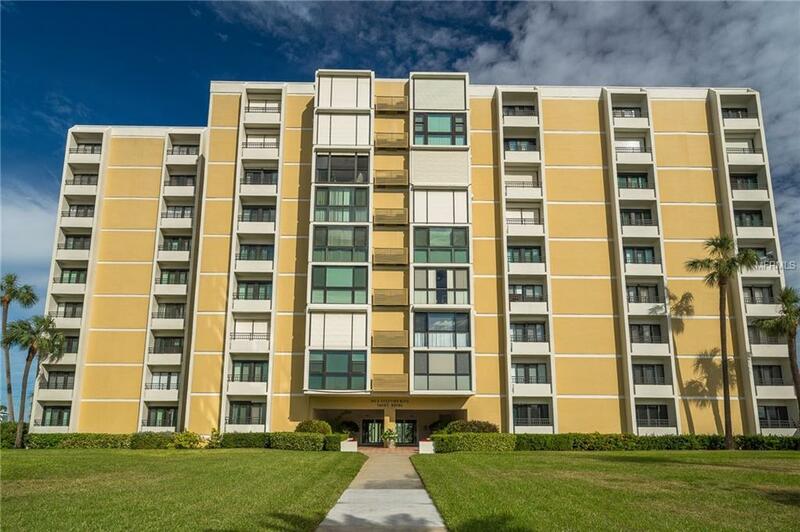 New Hurricane Windows, New Sliding Doors, lead to Juliet Balconies, all interior doors have been upgraded with custome two panel doors. Ceilings and walls have all been texturized beatuifully with knock down and soft grey tones with custome lighting. The Bathrooms are amazing, with custom showers, counters and ceramic tile. AC was just replace in March 2019. Parking space 111. 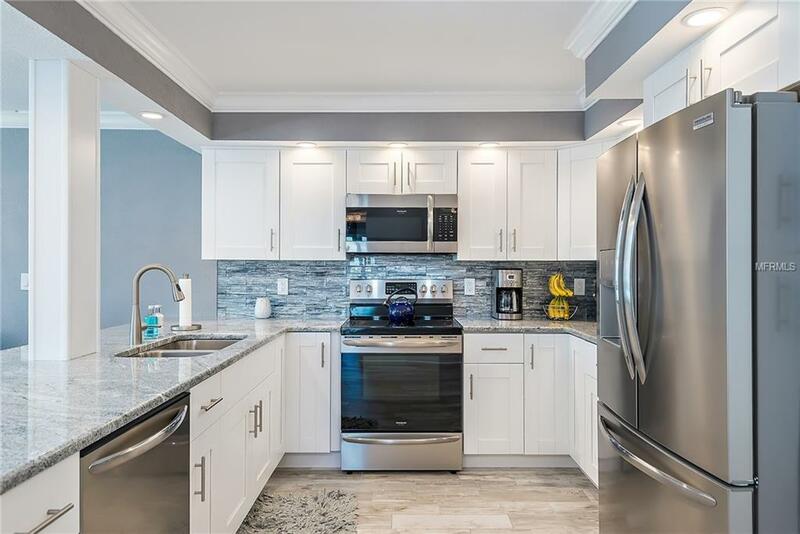 Don't miss out on this perfect beach retreat, absolutely everything in this condo is NEW!